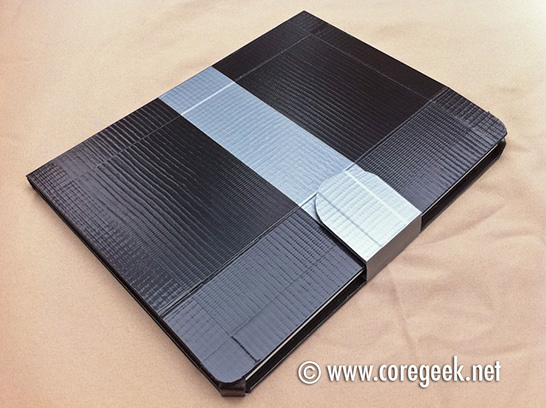 Since they’re relatively easy and fun to make, there are a lot of duct tape wallets, such as the cool Pac-Man, Tetris, and Space Invaders Duct Tape Wallets. 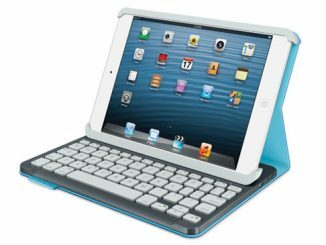 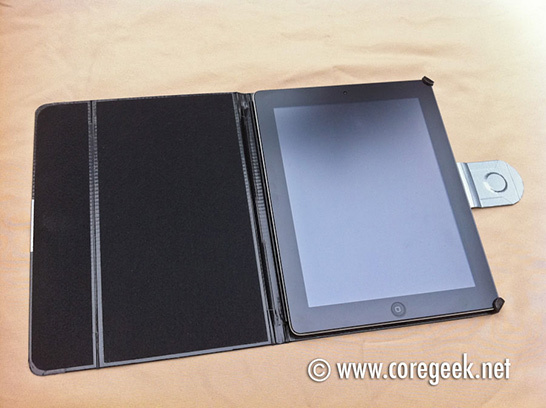 However, building a folio style “smart” case out of duct tape is much more difficult, which is why this iPad 2 Duct Tape Folio Smart Case by coregeek is the first of its kind. 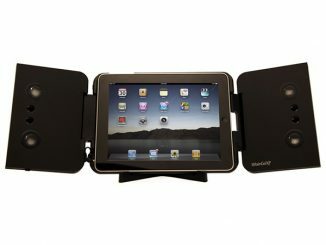 What makes the iPad 2 Duct Tape Folio Smart Case especially unique is that it uses the Apple iPad2’s internal magnets as the only apparatus for attaching it to the case. 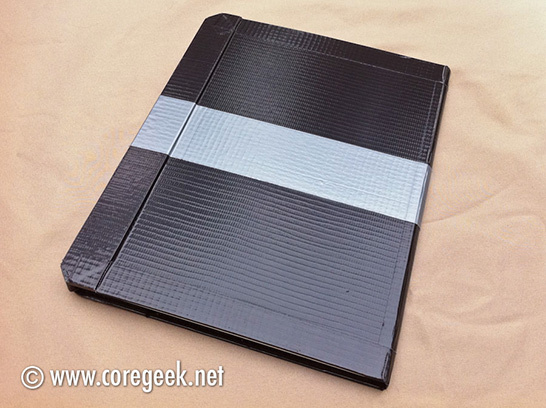 Check out the iPad 2 Duct Tape Folio Smart Case at CoreGeek. 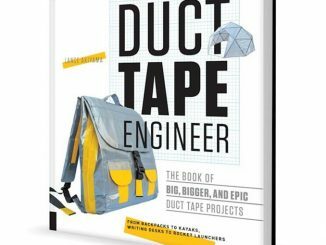 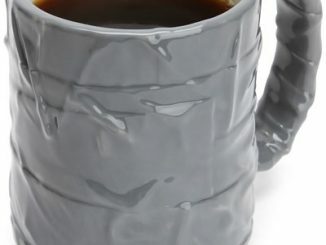 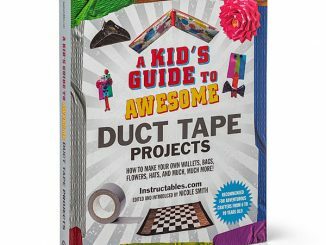 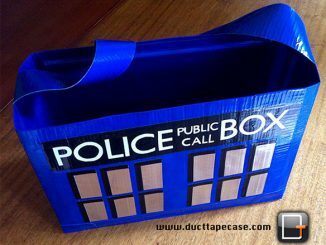 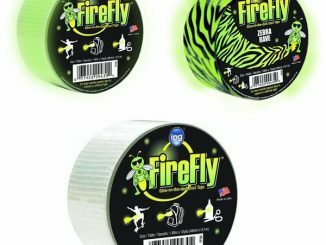 He gives more details on how he made this and why, and perhaps will inspire you to make your own cool, geeky duct tape creations. 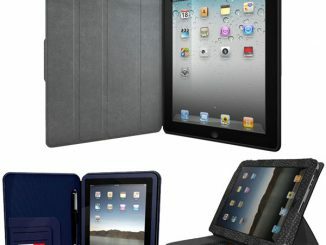 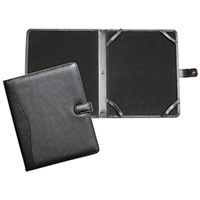 Good iPad 2 Case, but if it have the support, that’s would be perfect, my personal suggestion. 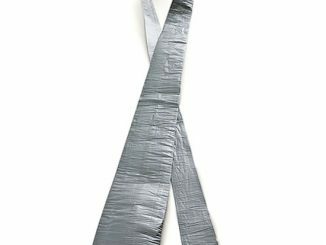 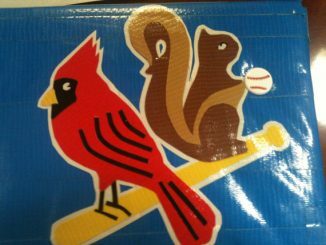 Whether we could add a support ?